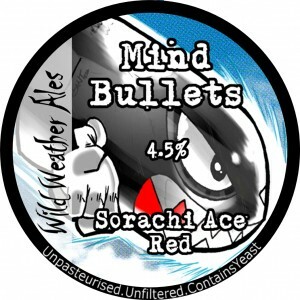 Sorachi Ace Red, combines huge Lime and Coconut flavours with a subtle rosemary hint from Sorachi hops. A strong bitter start soon gives way to a lingering smooth mouth feel. You’ll love it or hate it. The Marmite of beers.